The File Transfer Protocol (FTP) is a standard network protocol used to transfer files from one machine to another machine or server. If you plan to manage your own virtual private server (VPS) or dedicated server to host your blog or website, i would suggest you install ftp service. It will be easy for you to retrieved and upload any files to the VPS server. 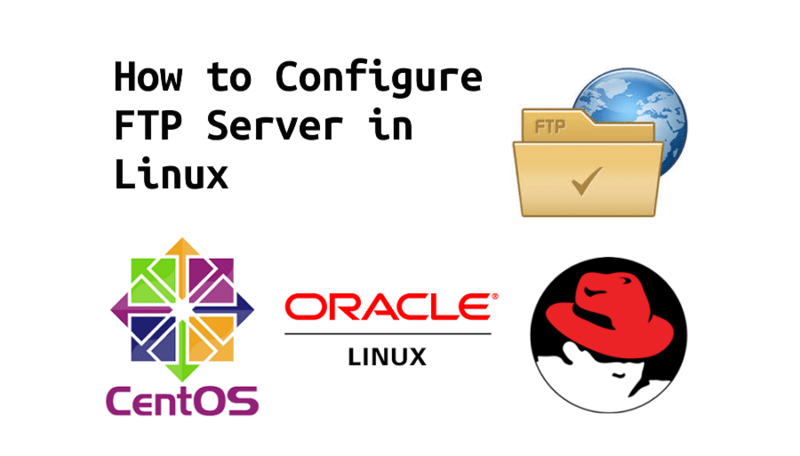 This post describes the steps to install and configure vsftpd FTP Server on Ubuntu 14.04. This post will guide you on how to configure Vsftpd welcome banner to every new user that connects, set the banner_file parameter and place a suitable welcome message on Red Hat Enterprise Linux 6 (RHEL 6). 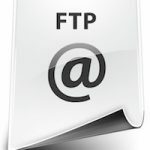 Vsftpd is a GPL licensed FTP server for UNIX systems, including Linux. It is secure and extremely fast and it’s stable. This post assumed you have installed Vsftpd Ftp Server.